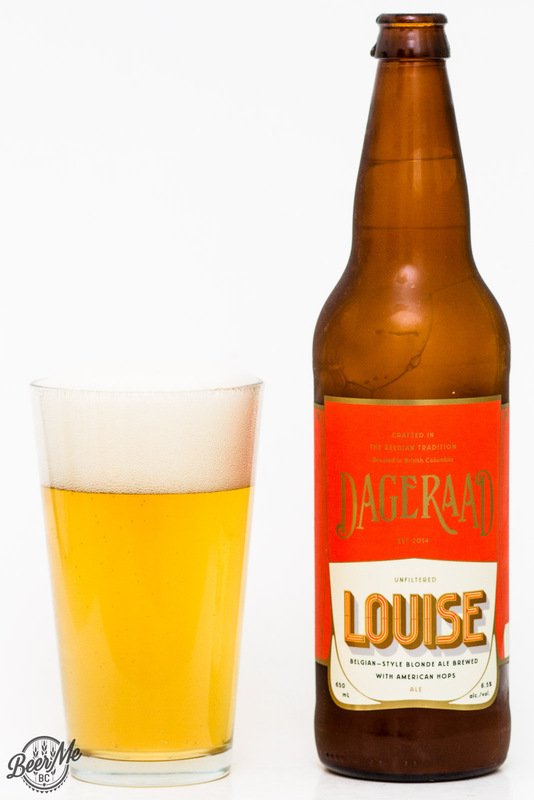 The Louise is a Belgian-Style blonde ale brewed with American Hops from Burnaby’s Dageraad Brewing. 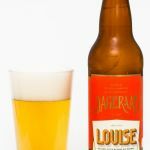 This beer won a gold medal at the 2017 BC Beer Awards and when you pour it from the bomber bottle it is a lightly cloudy golden colour with three full fingers of lacing head. 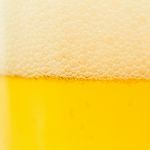 The aroma is a nice blend of Belgian Yeast character, coriander spice and a mellow citrus-tropical fruit hop character. 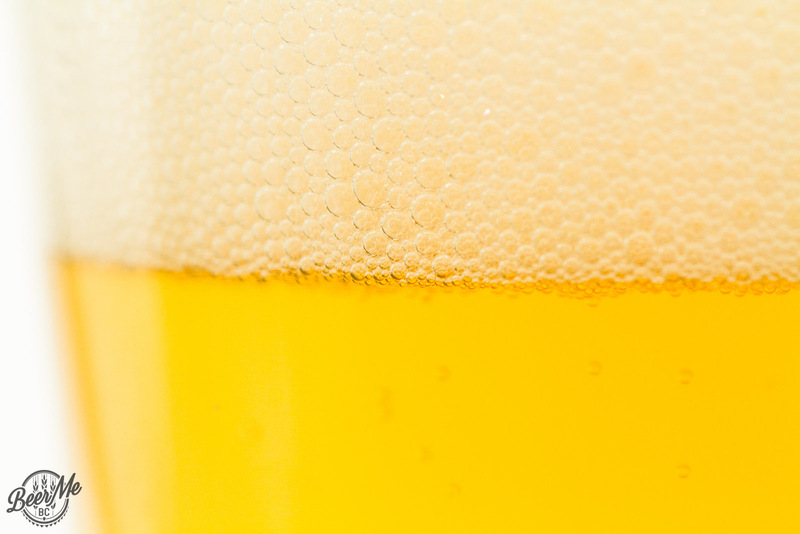 At 6.5% alcohol there is a bit more kick to the aroma than your typical Blonde Ale. Tasting the beer there is a big body and an effervescent carbonation on the tongue. This leads into a spicy and balanced flavour of mellow hops, and yeast character. There is also some wheat that adds to the body and flavour further complicating this Blonde Ale. 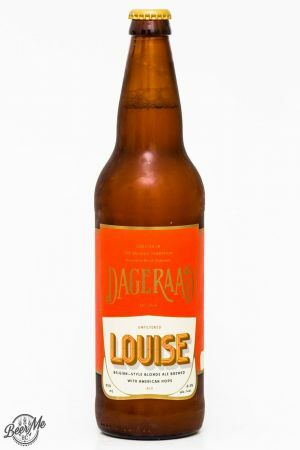 When you think Blonde Ale, you may be thinking simple, light and easy going but Dageraad has complicated things with a spicy, complex and layered flavour that is quite nice. Tasting this beer it is no surprise that it took home a gold medal at the 2017 BC Beer Awards.